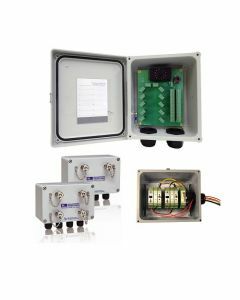 Do you need quick and safe data acquisition? 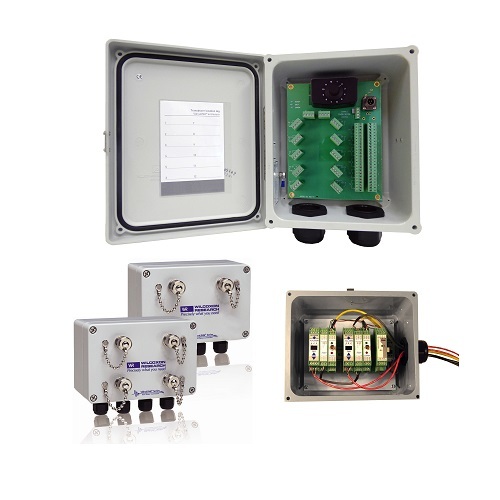 Do you need it to be reliable in even the harshest industrial environments? 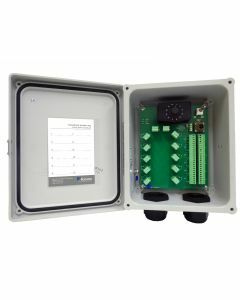 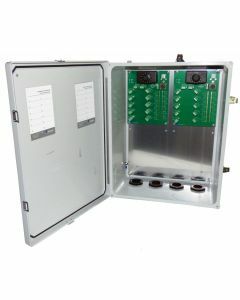 Our rugged industrial enclosures are designed with the end user in mind and are backed by a lifetime warranty. 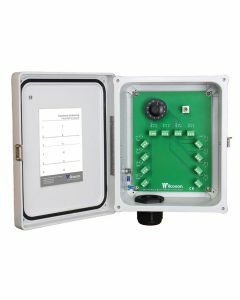 If you have questions, our customer support and technical specialists can help you select the right enclosure for your specific application. 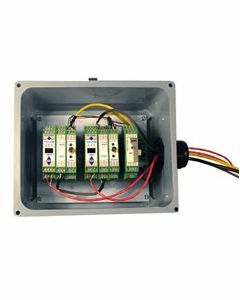 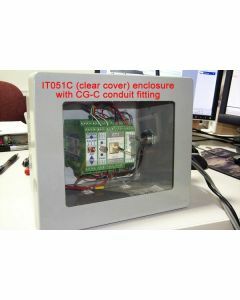 Take a look at our cost-effective enclosures now!